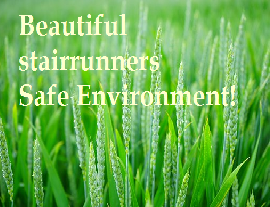 Natural Stair Runners Online welcomes you. 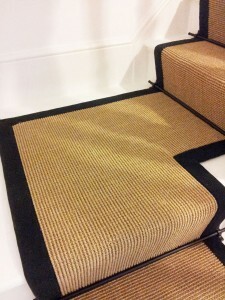 Beautiful and unusual stair runners and natural floor coverings supplied around the world. All prices on stock are hugely discounted. We have many beautiful and unusual designs. Lots of choices of borders to match your home's contemporary or traditional decor. 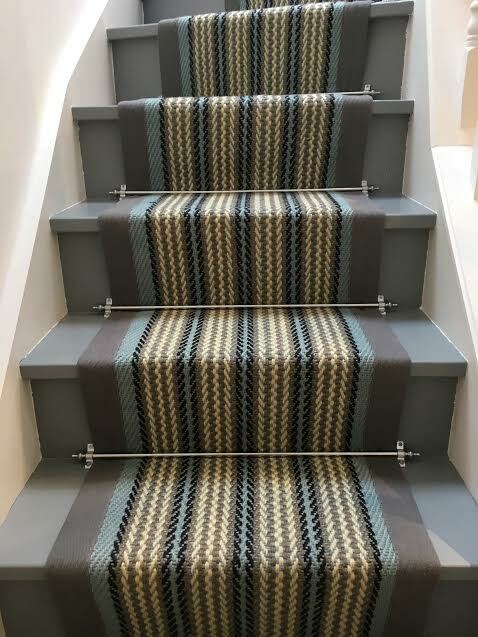 All stair runners are available direct from our online store. But if you have any queries our email support love to help. Our products are coir panama bleached, coir panama natural, hand spun jute, jute boucle, sisal, and our very own and newest wool/hemp combination. Getting your estimate and project plan is free, but now we've made it even easier. All you need to do is email us a pic of the stairs and the range you like .No need to measure just take one pic with your phone , choose a range and your done! Within 24 hours(often less) you will have a quote in your in tray. You may have a half landing built into your stairs . No Problem we have the solution for any shape. Our belief: Beautiful Stair Runners. Safe Environment. 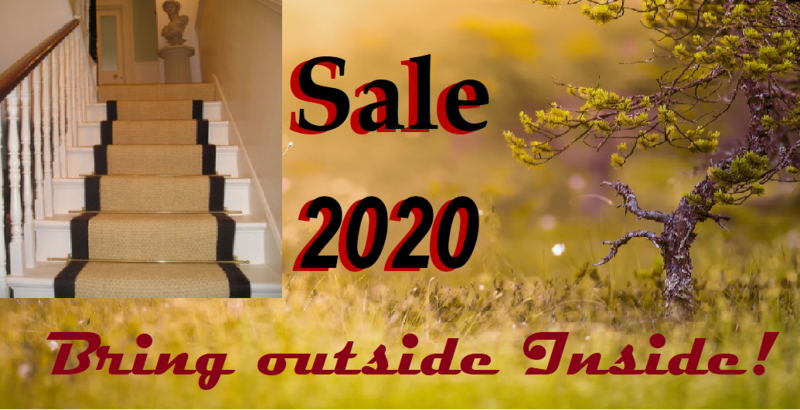 To supply high quality stair runners, natural flooring, custom made rugs, and stair rods at wholesale prices, by providing an internet and phone service. Established since 1989, we are experts in supplying quality checked natural flooring products in unusual formats. 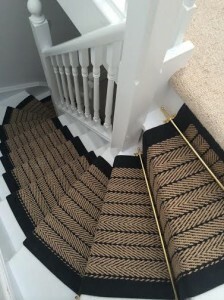 Our speciality is natural stair runners and stair rods. We have expert installers in some of the counties. 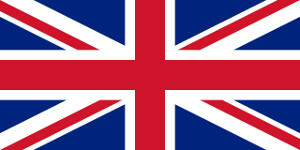 This includes London, Sussex, Surrey, Hampshire, Kent, Berkshire, Essex, and Hertfordshire. 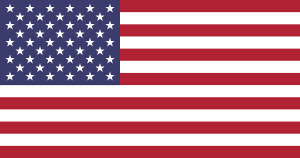 We also deliver to Eire and Europe. All stock items are dispatched within 48 hours. 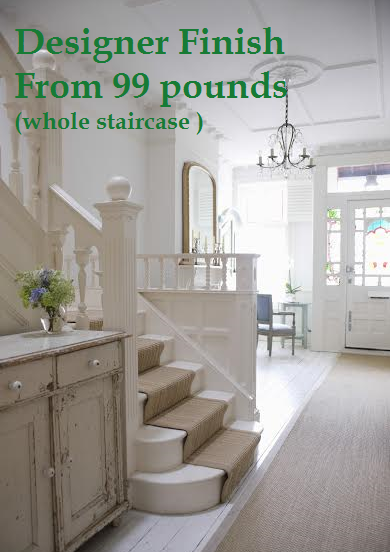 Delivery is just £10 anywhere in the U.K. on any of our natural stair runners. If you have any inquiries please feel free to telephone or e-mail us. 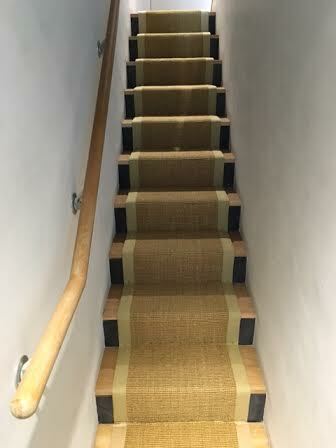 We will be happy to answer your questions and give advice on any of our stair runners and natural flooring products.